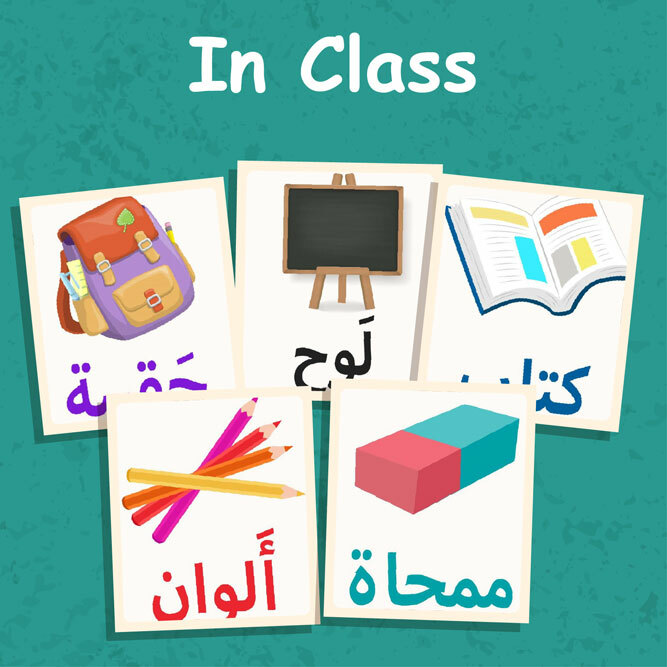 10 flashcards of in class vocabulary to improve Arabic language skills. 11 flashcards of color vocabulary to improve Arabic language skills. 5 flashcards of seasons vocabulary to improve Arabic language skills. 6 flashcards of shapes vocabulary to improve Arabic language skills. 10 flashcards of fruits vocabulary to improve Arabic language skills. 22 flashcards of professions vocabulary to improve Arabic language skills. 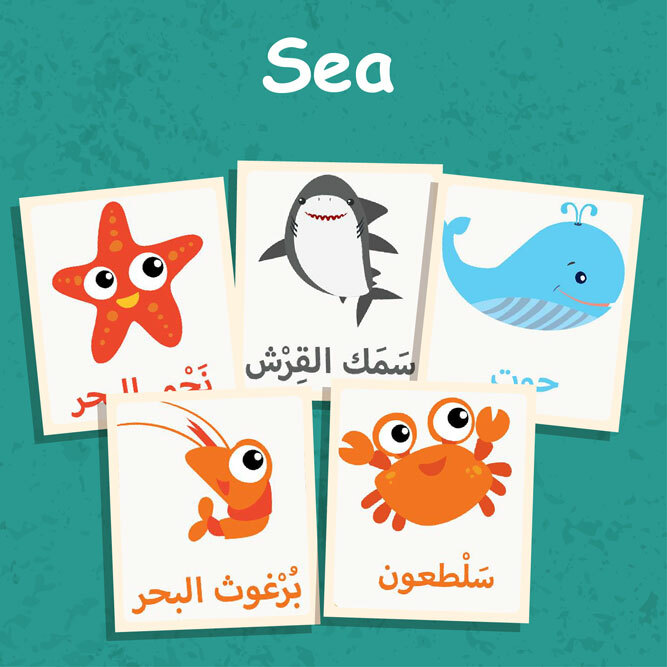 13 flashcards of sea vocabulary to improve Arabic language skills. 5 flashcards of five senses vocabulary to improve Arabic language skills. 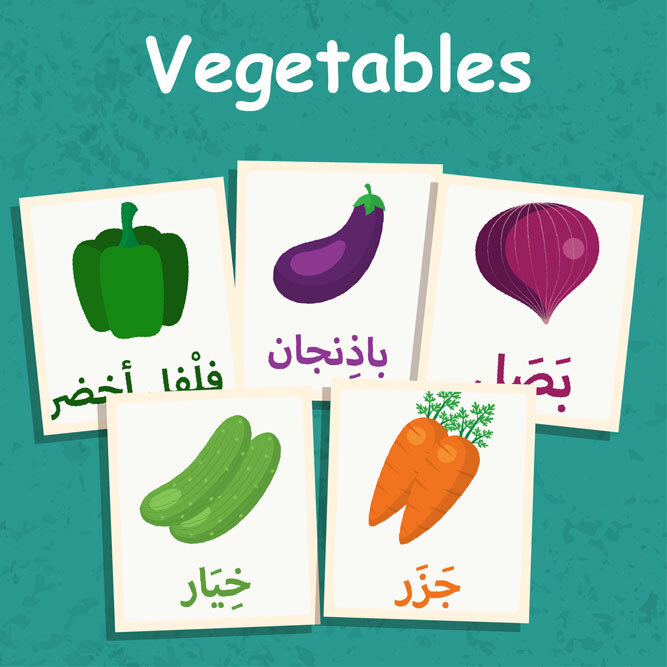 10 flashcards of vegetables vocabulary to improve Arabic language skills. 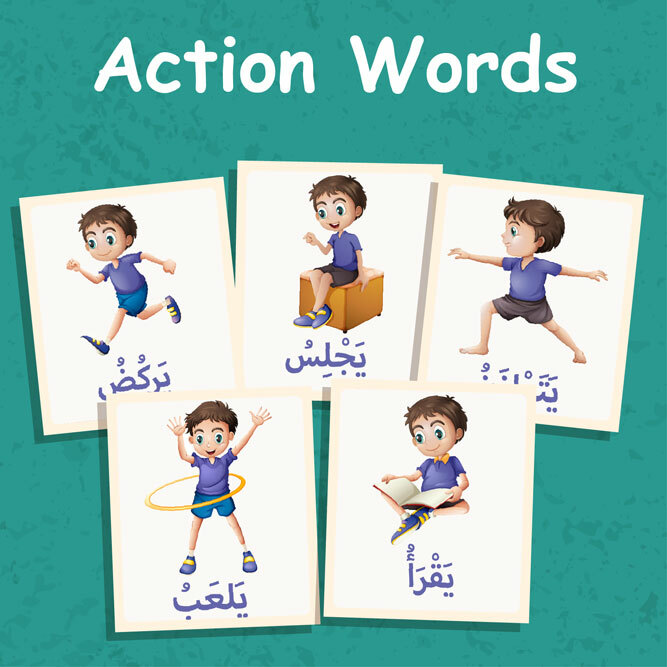 6 flashcards of action word vocabulary to improve Arabic language skills. 12 flashcards of how old are you? vocabulary to improve Arabic language skills. 30 flashcards of spring facts vocabulary to improve Arabic language skills. 11 flashcards of clothes vocabulary to improve Arabic language skills. 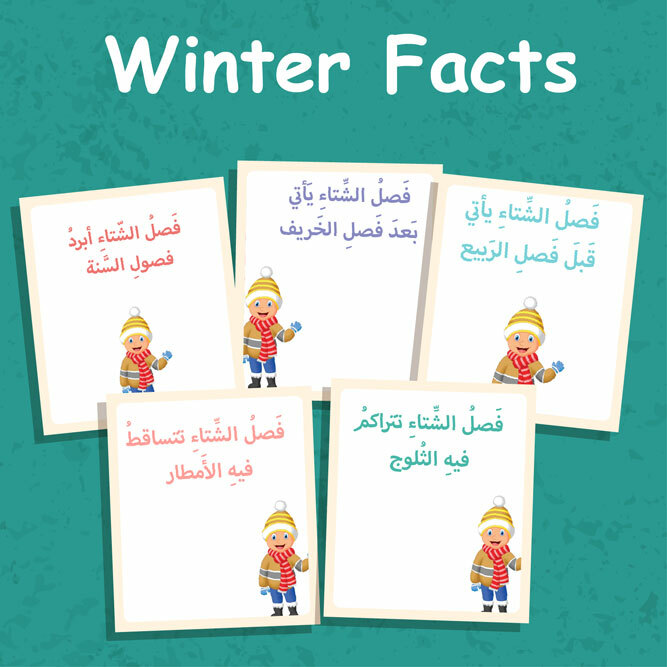 34 flashcards of winter facts vocabulary to improve Arabic language skills. 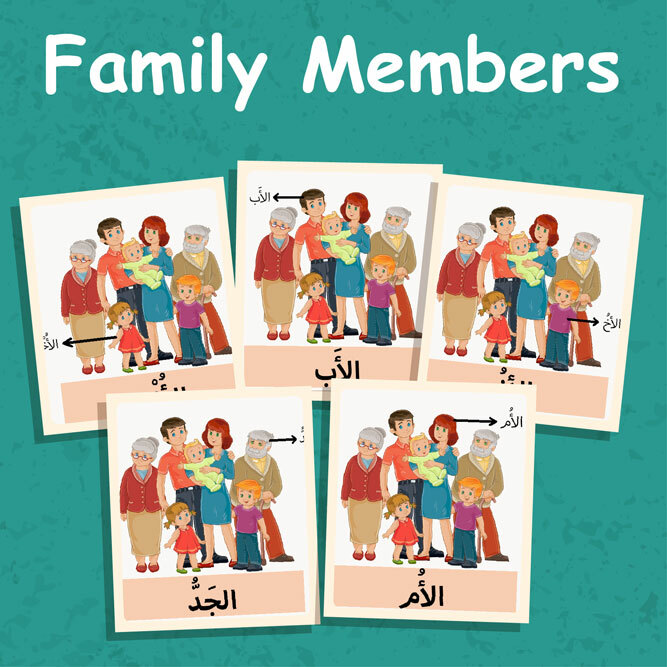 7 flashcards of family members vocabulary to improve Arabic language skills. 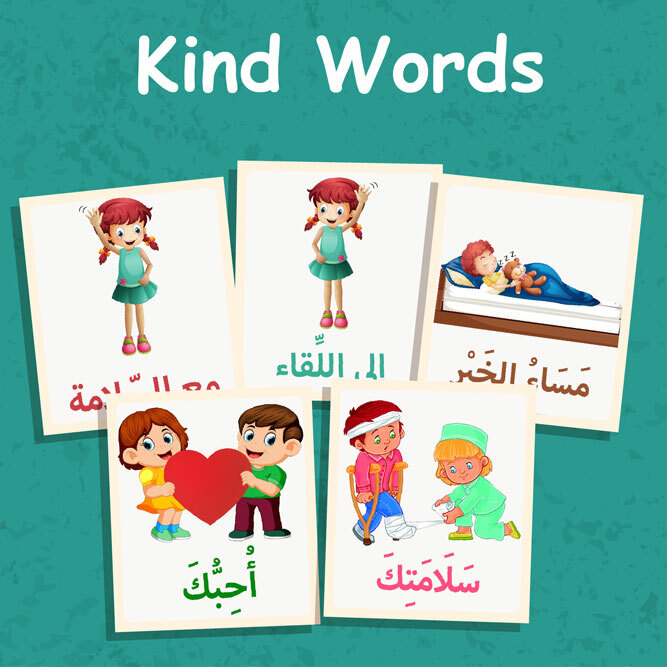 12 flashcards of kind words vocabulary to improve Arabic language skills. 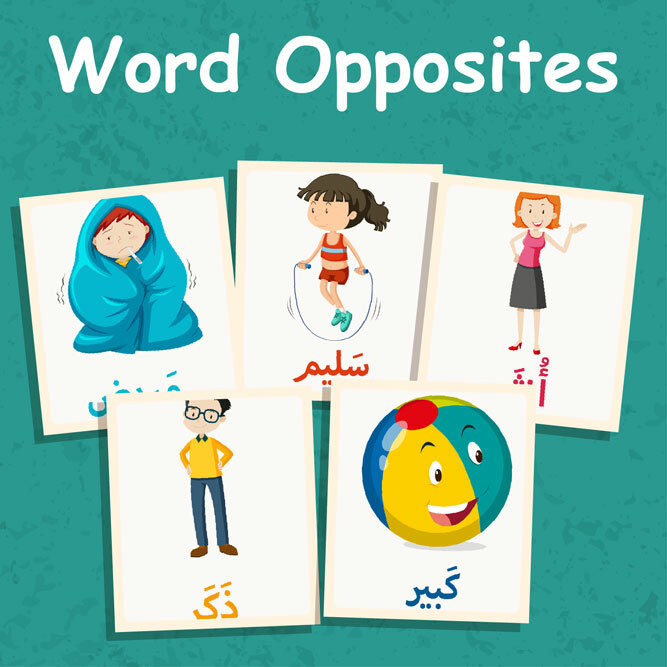 22 flashcards of word opposites vocabulary to improve Arabic language skills. 13 flashcards of months vocabulary to improve Arabic language skills. 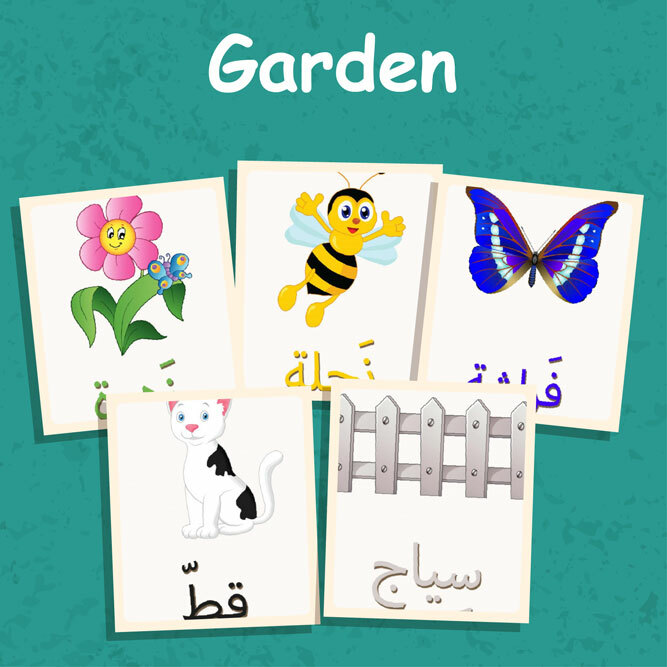 10 flashcards of garden vocabulary to improve Arabic language skills. 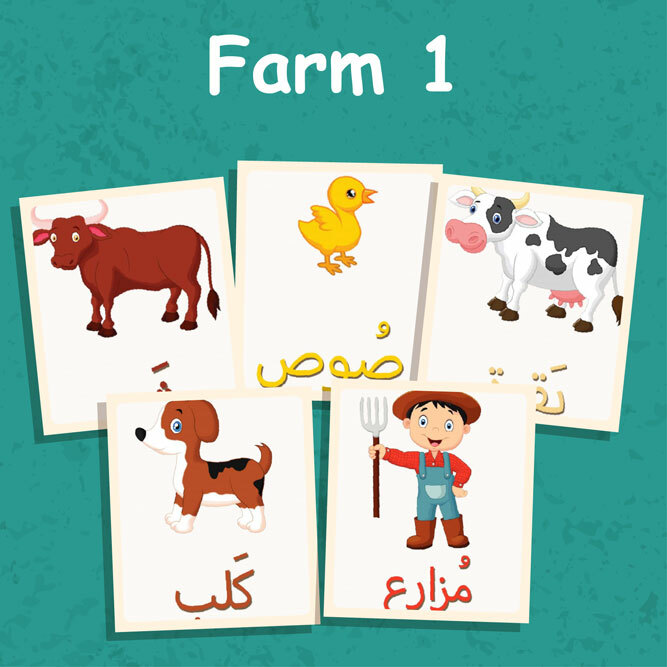 10 flashcards of farm 1 vocabulary to improve Arabic language skills. 10 flashcards of farm 2 vocabulary to improve Arabic language skills. 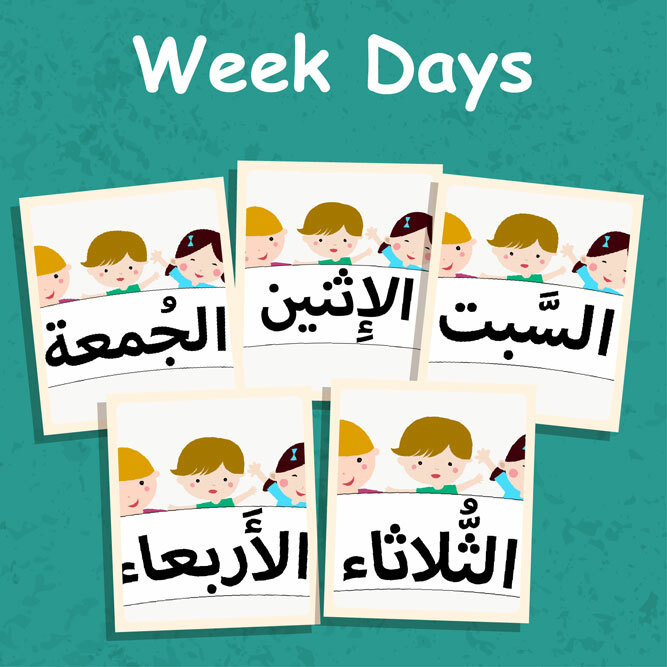 7 flashcards of week days vocabulary to improve Arabic language skills. 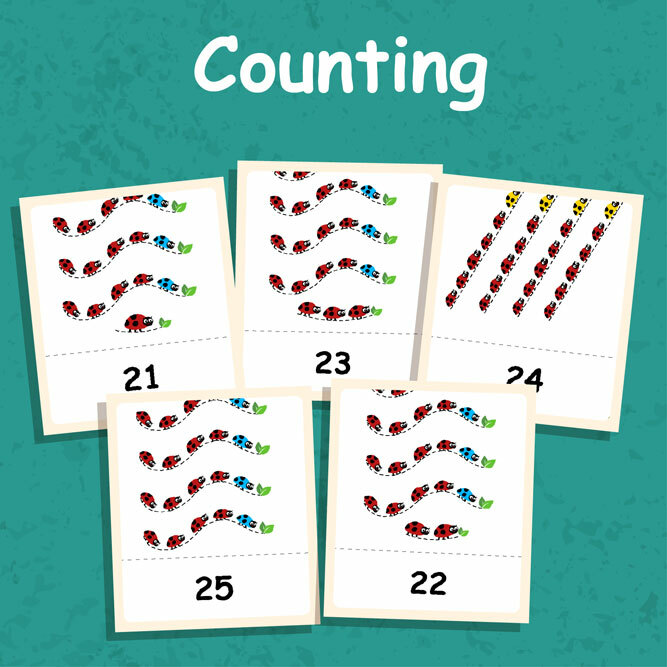 25 flashcards of counting vocabulary to improve Arabic language skills. 11 flashcards of prepositions vocabulary to improve Arabic language skills. 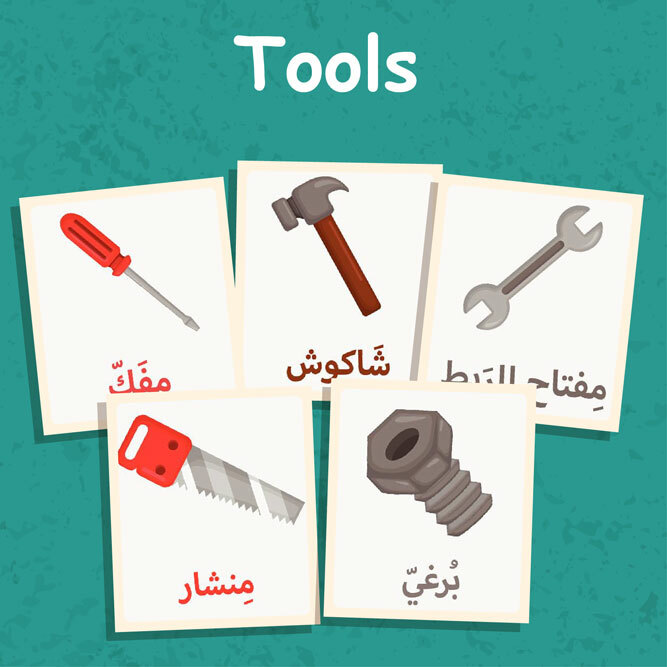 13 flashcards of tools vocabulary to improve Arabic language skills. 17 flashcards of in house vocabulary to improve Arabic language skills. 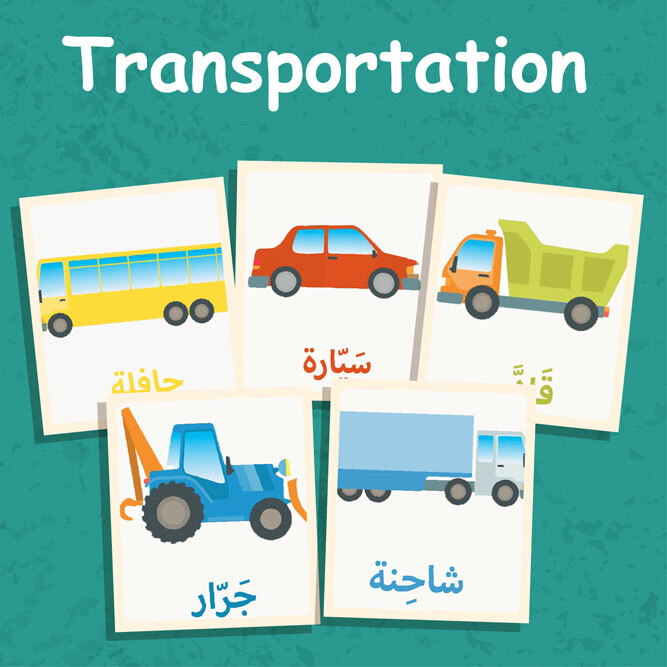 15 flashcards of transportation vocabulary to improve Arabic language skills. 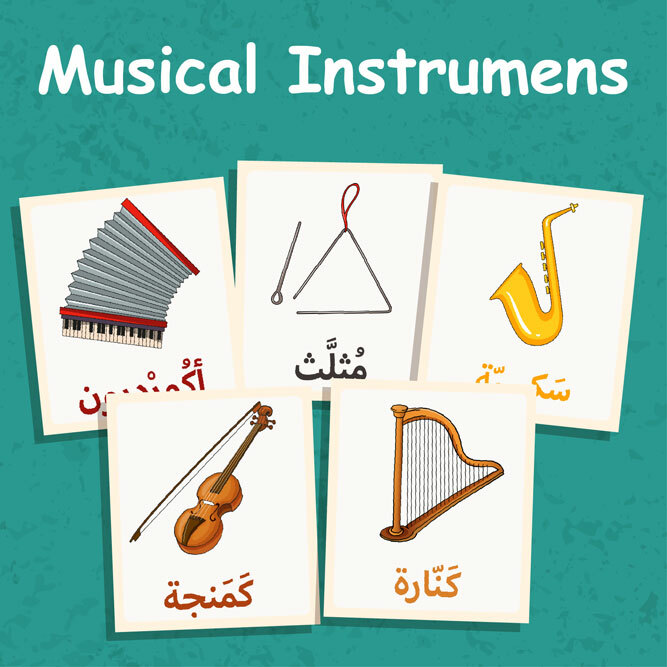 12 flashcards of musical instruments vocabulary to improve Arabic language skills. 6 flashcards of activities vocabulary to improve Arabic language skills. 20 flashcards of body parts vocabulary to improve Arabic language skills. 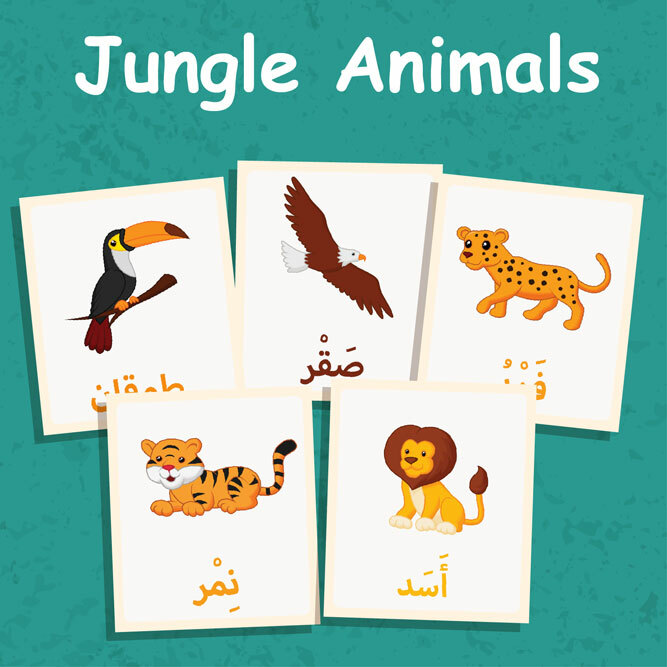 20 flashcards of jungle animals vocabulary to improve Arabic language skills.